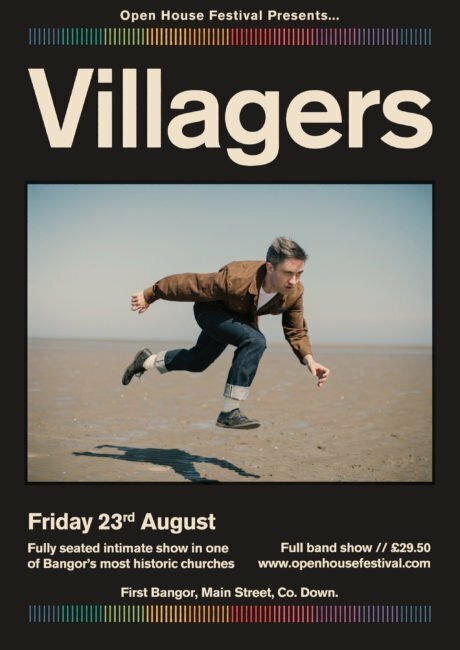 Irish indie folk band Villagers will play an intimate gig as part of this year’s Open House Festival Bangor. 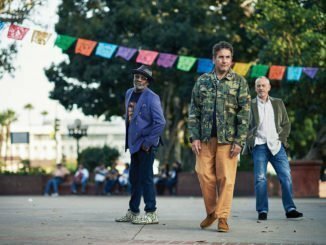 The concert will take place on Friday 23rd August in First Bangor church – a new venue for the Festival this year – and will be the only Northern Irish date on the band’s current European tour. 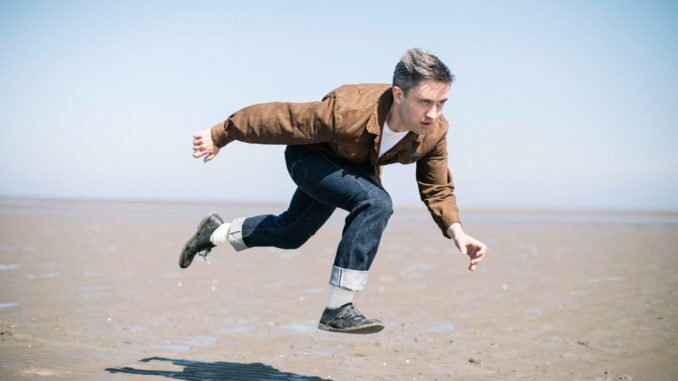 Former Ivor Novello and Choice Music Prize winners, and twice shortlisted for the Mercury Prize, Villagers fourth album, The Art of Pretending to Swim, has been described by NME as their “most ambitious record to date”. 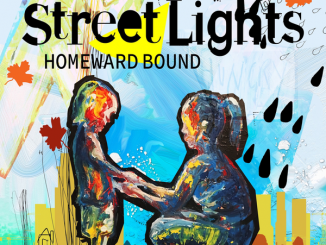 “We’re thrilled to be bringing Villagers to Bangor for this year’s festival,” said Kieran Gilmore, Open House Director, “and First Bangor Church will be the perfect setting for this very special concert. Dating back to the 1830s, it’s one of the town’s most beautiful and historic churches with a circular auditorium, wooden balcony and divine acoustics. 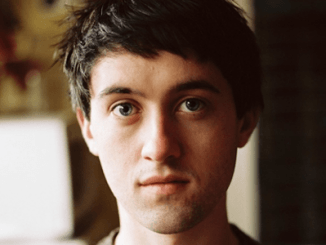 ALBUM REVIEW: VILLAGERS – WHERE HAVE YOU BEEN ALL MY LIFE?